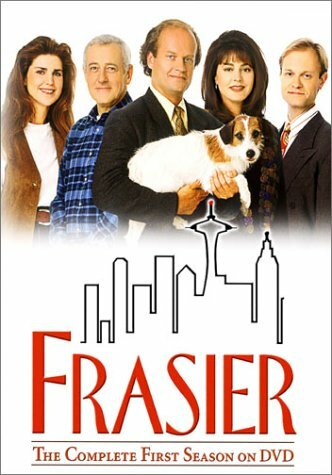 To some, Frasier might be that story about a Boston therapist who moves to live in Seattle. To others, it is a 20-year long ritual filled with laughter, lessons and absurdity unparalleled by any other comedy on TV right know. Here are some of the most interesting things from Frasier that make it what it is. The theme song is as creative and hilarious as the series itself. It was, and perhaps still is one of the most iconic tunes that command silence in many living rooms that know how much Frasier has on offer. The name, Tossed Salads and Scrambled Eggs, is in itself as rib cracking as the lyrics. Shooting a sitcom in real time brings out the very best in every actor on the show. The Dinner Party is one very entertaining episode that was shot in real time. 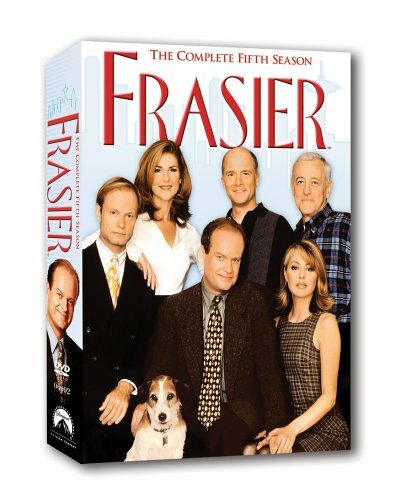 There is no better way to show failed attempts of both Frasier and Niles as they try to play the good hosts to the Ashby’s dinner party. The Ski Lodge turned a simple family vacation to Mt. Baker into something exotic and perhaps out of hand. A swimsuit model, Olympic Ski champion and some rum. That sounds like an overkill for a simple family vacation. Doesn’t it?